Buying a leasehold flat or house? Then you need to be aware of the different on-going costs and charges involved before you buy. Our handy guide sets out the questions you need to ask so you know exactly what you're buying into. Buying a home is the biggest financial transaction of your life. 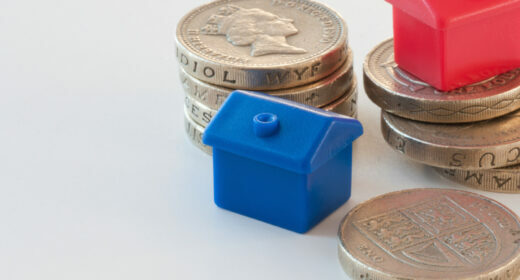 There is pulling together the cash for a deposit, mortgage set up fees, conveyancing fees, stamp duty, moving costs. The list goes on. But it doesn’t stop there. When you move in there are ongoing costs involved and when you buy a leasehold property those costs are often out of your control. What are the main charges I’ll have to pay? 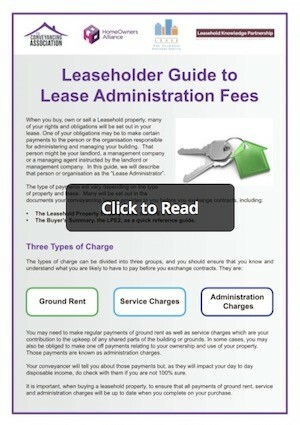 Click on the guide below to read about the three main types of charges and what they are for, when they apply, what are reasonable fees and how to dispute unreasonable fees.